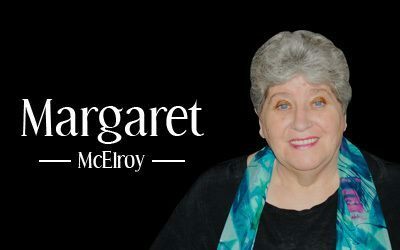 This is a video blog by Margaret McElroy titled “Importance of Water”. Many people don’t know that water helps us on our spiritual path. Often spirit uses the energy of water to communicate with us.